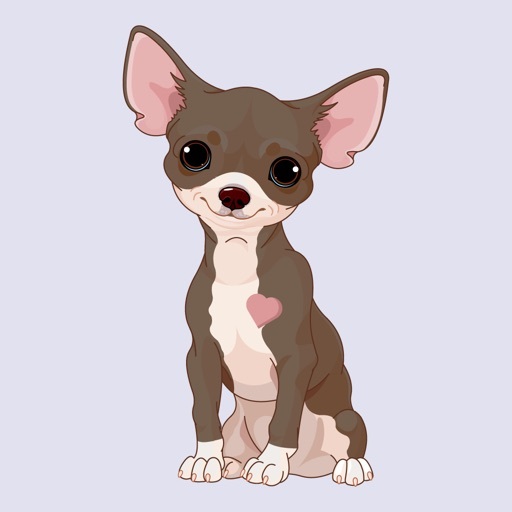 Send chihuahua dog emoji to your friends. 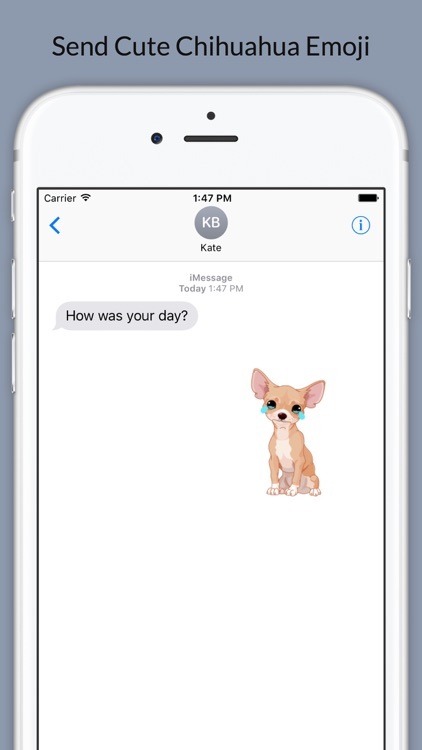 Chihuahuamoji is the best emoji app for Chihuahua lovers. 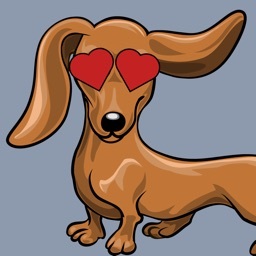 - Four dogs to choose from: Blonde, Brown, and blonde and brown faces. 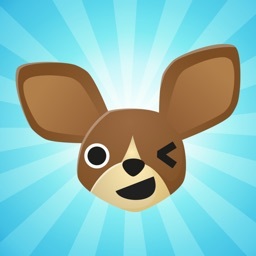 Celebrate your love for Chihuahuas and install this app now. Please note that installing the keyboard extension is optional. 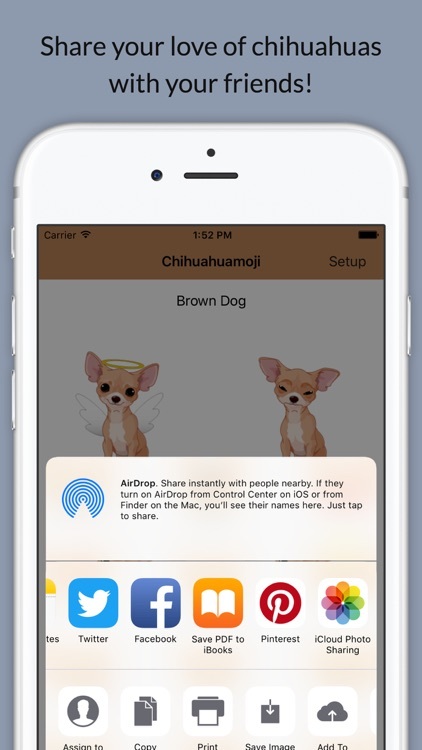 In order for Chihuahuamoji to work as a keyboard and copy/paste emoji, Apple requires that you "Allow Full Access". 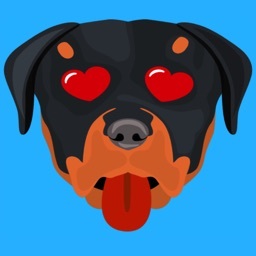 Unfortunately, the warning that Apple shows is very scary. 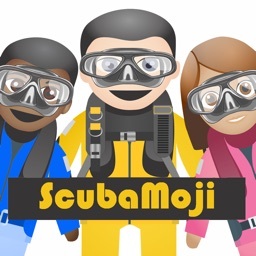 They claim that it's possible to have credit cards stolen and other bad things. We do not collect anything about you. Your data is safe. 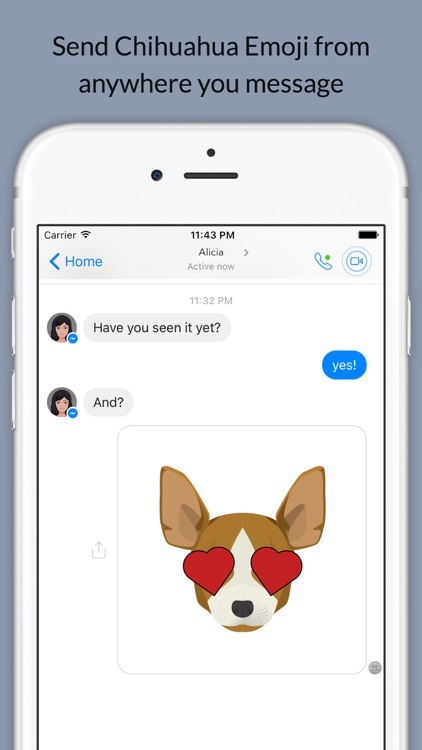 If, however, you do not feel comfortable enabling full access you can still use the emoji. 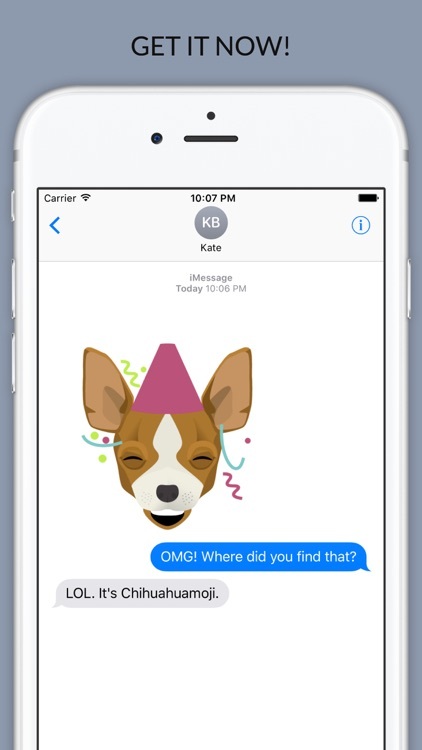 - You can use the emoji via the Messages app. 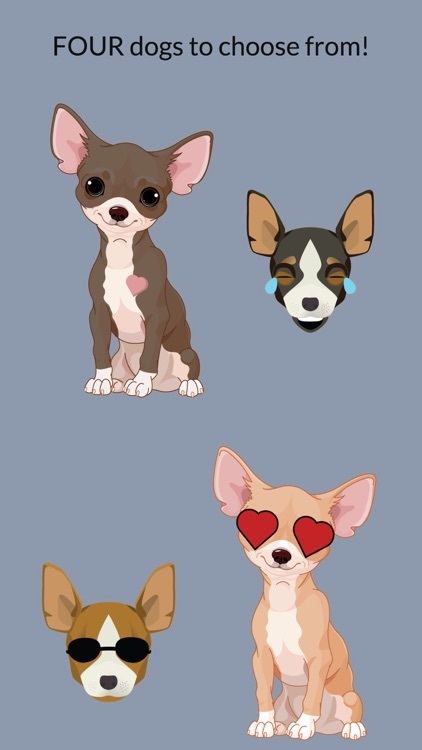 Chihuahuamoji is installed as a sticker pack. 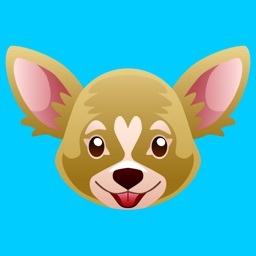 - You can open the Chihuahuamoji app and simply share the emoji from there by touching one.